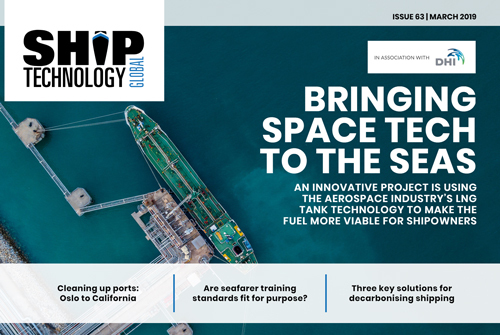 In this issue: bringing space tech to the seas, three key solutions for decarbonizing shipping, the potential for fuel cells in propulsion, cleaning up ports around the world, and more. 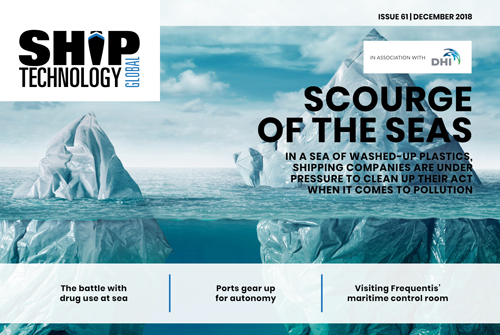 In this issue: handling shipping waste, the battle with drug use at sea, face-to-face with the Shipbreaking Platform, the dispute around Djibouti Port, and more. 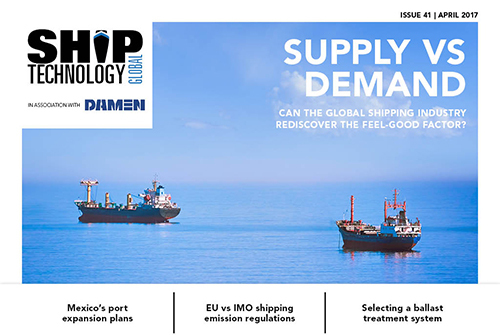 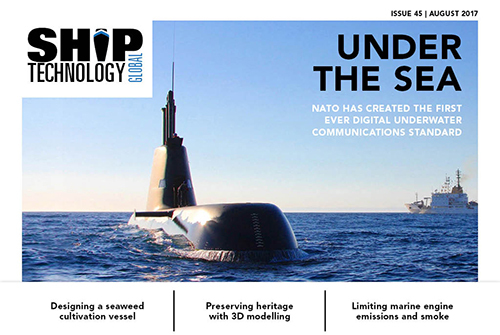 In this issue: the relevance of the Jones Act, optimising vessel performance, auto-berthing technology, the importance of sounding, and more. 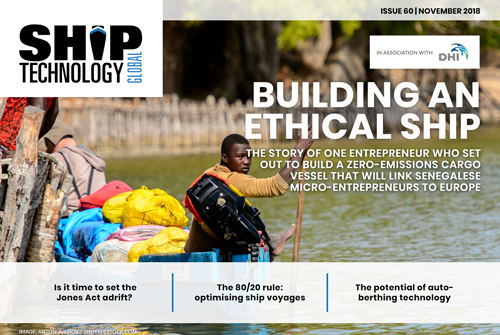 Italy closes its ports to NGO ships carrying migrants, using drones to inspect and repair vessels, ballast-free solutions for shipbuilders, a combustion-free cargo sailing vessel, detecting illegal fishing, and more. 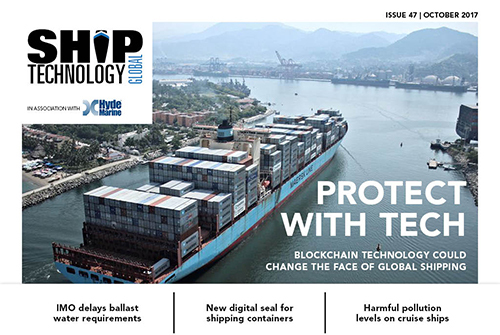 The hottest new wearable technologies set to revolutionise the seafarer experience, the risks presented to ports by climate change, the world’s first real-time freight container registry, protecting livestock at sea, and more. 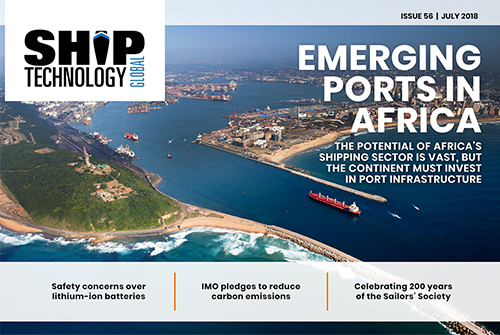 Emerging ports in Africa, safety concerns around lithium-ion batteries, celebrating the Sailors’ Society, the IMO’s pledge to reduce emissions, the digital technologies helping ports to cut costs, and more. 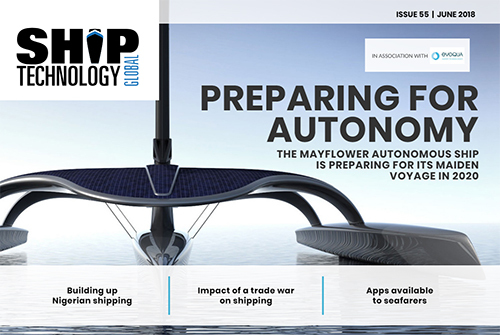 The potential impact of a US China trade war on shipping, the Mayflower autonomous ship, the development of Nigeria’s shipping sector, Sweden’s efforts to decarbonise maritime transport, the most useful apps for seafarers, and more. 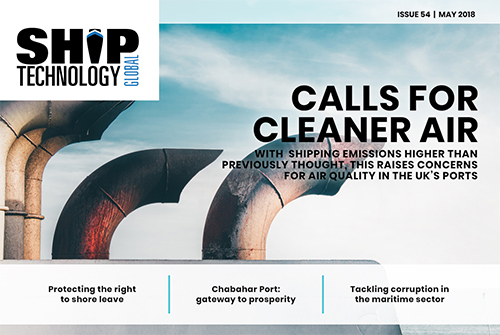 Boosting seafarers’ rights to shore leave, India’s move to manage part of the strategic Chabahar Port, post-Brexit challenges for the UK’s ports, regulating shipping emissions at British ports, the planned Kanal Istanbul, and more. 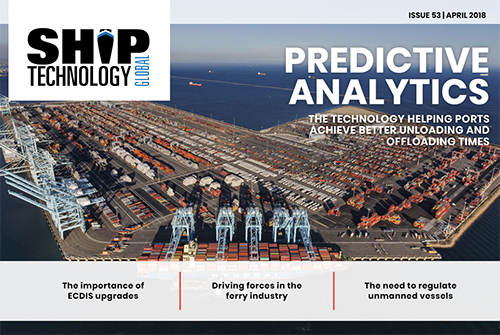 The benefits of updating Electronic Chart Display and Information Systems, Finland’s first hybrid-electric ferry, using predictive analytics to help ports cut costs, questions posed by autonomy on the seas, and more. 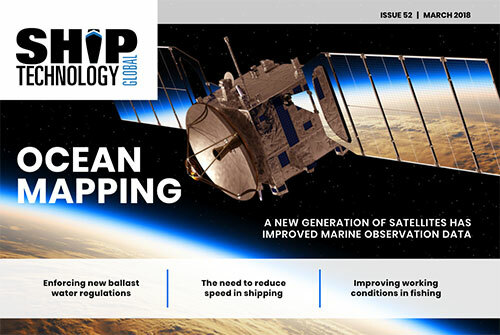 The challenges of implementing the Ballast Water Management Convention, using satellites to monitor the oceans, the advantages of slowing down vessels, how landlocked countries have developed maritime economies, and more. 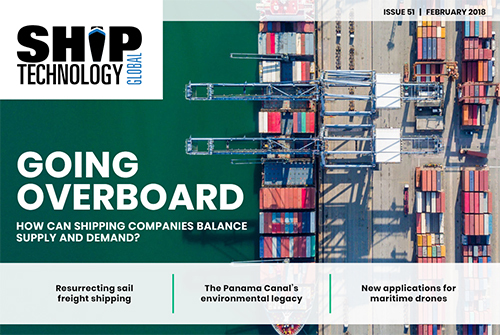 The challenges of balancing supply and demand in the shipping industry, a project to use a schooner to carry cargo on the Hudson River, a new carbon calculator to centralise emissions data for the Panama Canal, and more. 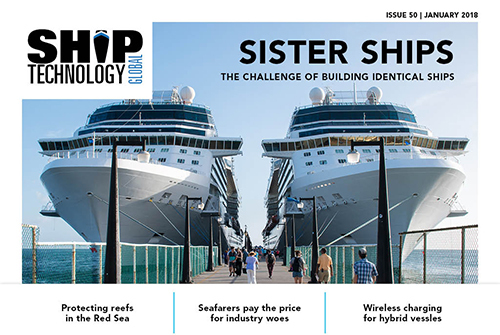 A new automatic wireless induction charging system for hybrid-powered vessels, advancing intelligence awareness systems in shipping, the challenges of building identical sister ships, and more. 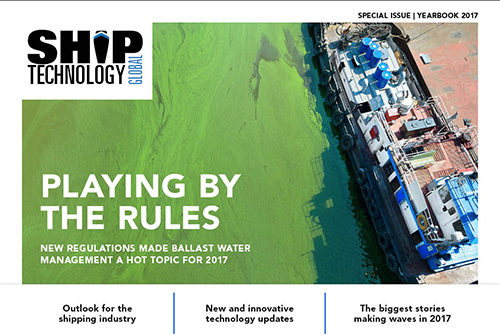 We round up the biggest industry news from across the world in 2017, take a look at the latest technology developments in shipping, outline the outlook for ballast water management regulations, and more. 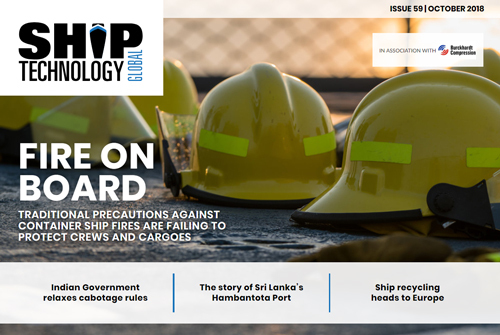 Ending dangerous shipbreaking, GloFouling Partnerships project’s bid to reduce the spread of aquatic species, using composite materials in shipbuilding, how to protect ports from global warming, and more. 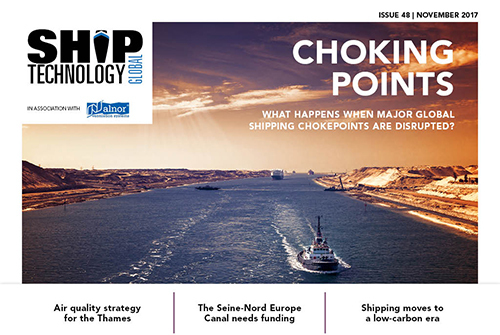 An air quality strategy for the Thames, addressing safety in Arctic shipping, the importance of maritime chokepoints, plans to build the Seine-Nord Europe Canal, helping the industry move towards a low-carbon era, and more. 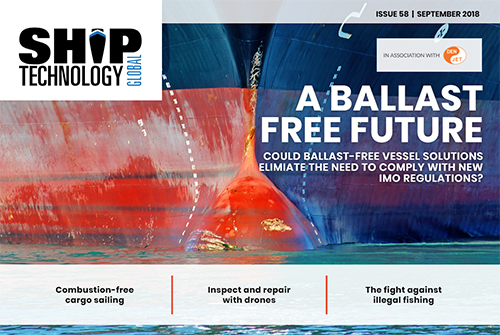 Reasons behind the IMO’s decision to delay ballast water management requirement, how blockchain could change the future of global trade, a new digital seal for shipping containers, pollution levels on cruise ships, and more. 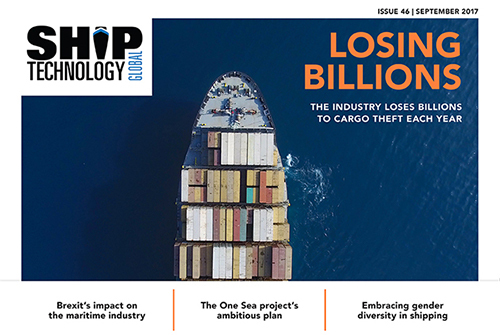 The impact of Brexit on shipowners and insurance companies, One Sea’s plan to achieve commercial autonomous traffic by 2025, granting cargo owners more control over their contribution to carbon emissions, and more. 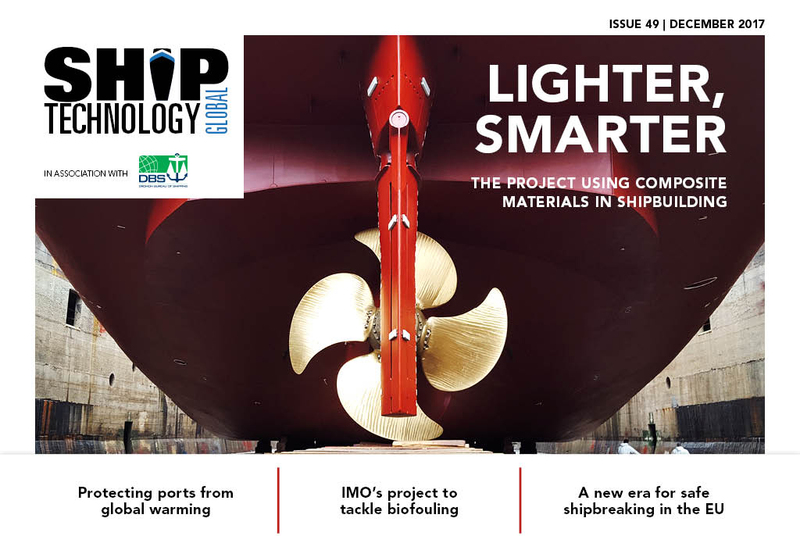 The first digital underwater communications standard, Singapore Port’s plans for the future, new software to limit emissions from marine engines, a project to construct a seaweed cultivation vessel, and more. 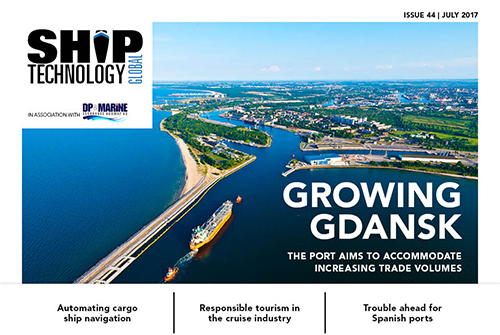 Developments in autonomy for cargo ship navigation, using bio LNG to reduce emissions in shipping, how the cruise industry can accommodate responsible tourism, expanding the Port of Gdansk, and more. 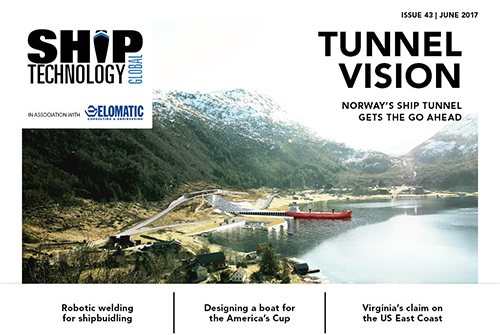 Designing an America’s Cup class catamaran, Norway’s plans to construct a ship tunnel, how companies can better tackle illegal contraband, Virginia’s stake on the US East Coast, robotic welding in shipbuilding, and more. 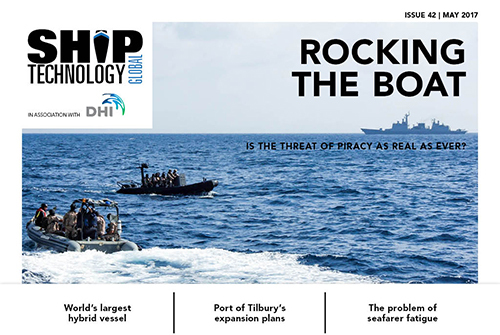 The changing nature of piracy, building the world’s largest hybrid vessel, the Port of Tilbury’s £1bn expansion plans, detecting toxic gas in shipping containers, cruise ship safety features, the problem of seafarer fatigue, and more. 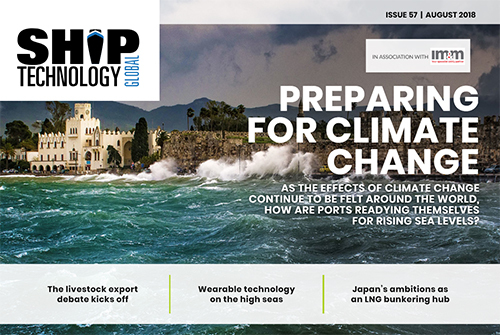 Forecasts for the year ahead in the shipping industry, personalising the cruise experience with wearable technology, the challenge in selecting a ballast water treatment system, Mexico’s port expansion plans, and more. 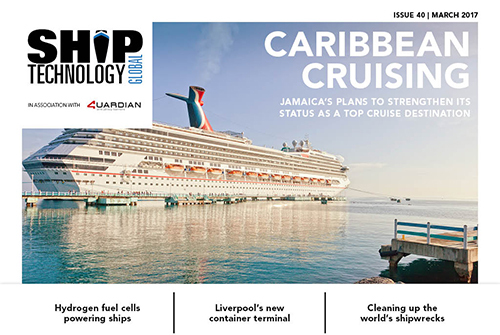 Jamaica’s ambitions to become a top cruise destination, using hydrogen to power ships, LNG’s current state of affairs, Liverpool’s new container terminal, the impact of increased shipping in Arctic waters, cleaning up wrecks, and more. 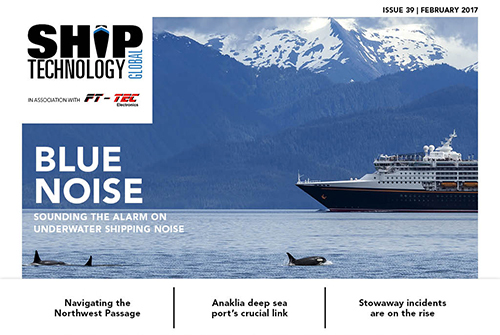 A project making the Northwest Passage more navigable, how Anaklia deep sea port offers a crucial link, the first unmanned vessel for offshore operations, hackathons in the maritime industry, the problem of stowaways, and more. 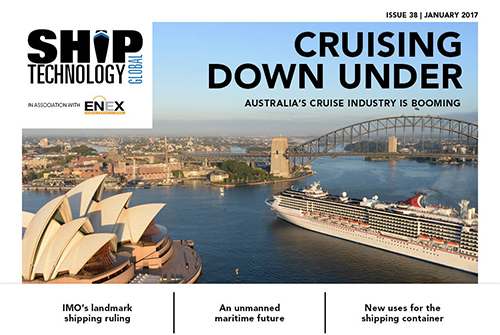 The IMO’s ruling on shipping efficiency, Australia’s cruise industry, the future of unmanned maritime vessels, finding new uses for shipping containers, how Xeneta is taking the containerised ocean freight market by storm, and more.